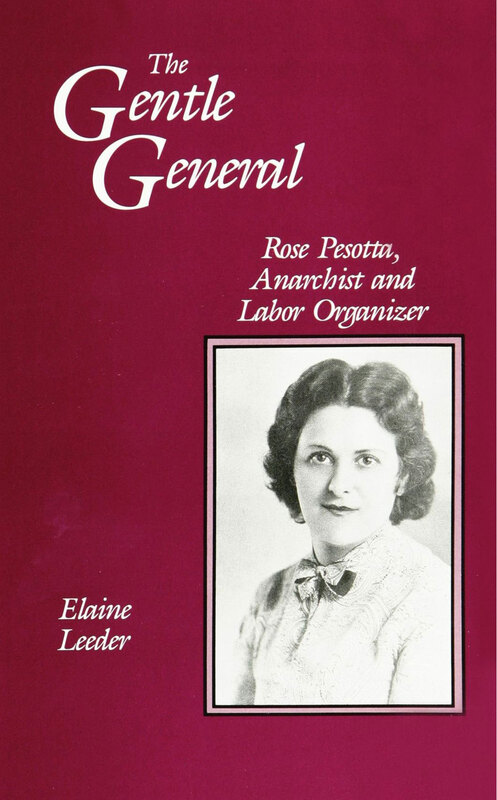 This is the first major biography of Rose Pesotta, the organizer and vice president of the International Ladies Garment Workers’ Union (ILGWU) from 1933 to 1944. After moving to the United States from the Ukraine in 1913, Pesotta became involved in the resurgence of the garment workers’ industry, women’s labor colleges, and labor activism. While working for the union, she confronted serious opposition as a woman and an anarchist within anall-male bureaucracy. This book chronicles Pesotta’s life while exploring a number of personal political themes. The author examines Pesotta’s relationships and friendships as they reflect the issues of gender, power, and sexuality, paying particular attention to her relationships with Sacco and Vanzetti and with Emma Goldman. In the course of this biography, Leeder portrays the inherent conflicts between anarchism and bureaucratic organization and between female consciousness and male-dominated institutions. The book explores the potential for pragmatic activism by social visionaries and offers clear contextual frameworks within which to compare and contrast Pesotta to others in similar historical roles. This biography is long overdue. There isn’t another biography of Rose Pesotta, and there are very few studies of women labor leaders. This book breaks new ground. It is significant for women’s studies, labor history, and courses on women’s biography, and it may become more valuable to historians and labor activists as the labor movement pays increasing attention to organizing women workers in coming years.